I am really touched by few gestures which I think need a mention here. Warm reception at Manali and a gift by Potala. Early breakfast provision at Keylong and Kaza. Warm reception above expectation behaviour in the Kalpa hotel. 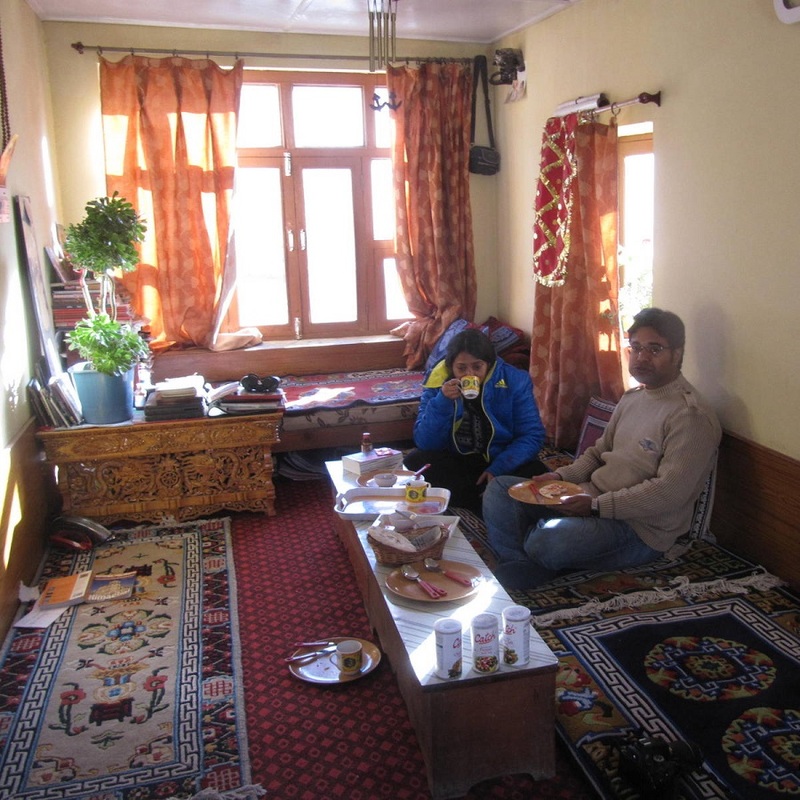 Homely food at home atmosphere, medical care at Kibber. Our pilot Mr Umesh is very well behaved, soft spoken, effective, and helpful and have been really sympatric to our problematic situations. Also he is very much methodical about his approach and achieved perfection in providing a well instrumental tour.